Brian Pere led an evening devoted to working with Photoshop. 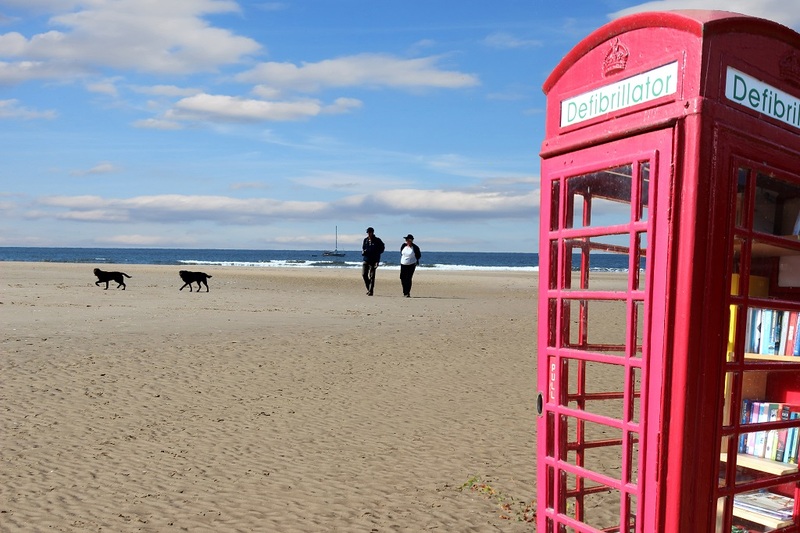 One of our members, Phil Roseblade, had come along with an interesting project of placing a phone box on a beach! The image above consists of three separate photographs: sky, beach, phone box! We were quite a select few in April with entries considerably down on previous months but what we lacked in quantity we made up for in quality. Floating to the top of the pile in the theme of ‘Stillness’ was Mark Blaber, who has found a neat way of saving on furniture! Mark’s second theme win of the year sees him well placed in the race for the inaugral Andy Stewart Cup. Mark also gave a talk in the second half of the evening on the subject of “Long Exposure”, which is the theme for the final round of the competition in May. In betting parlance, do we need to handicap him? 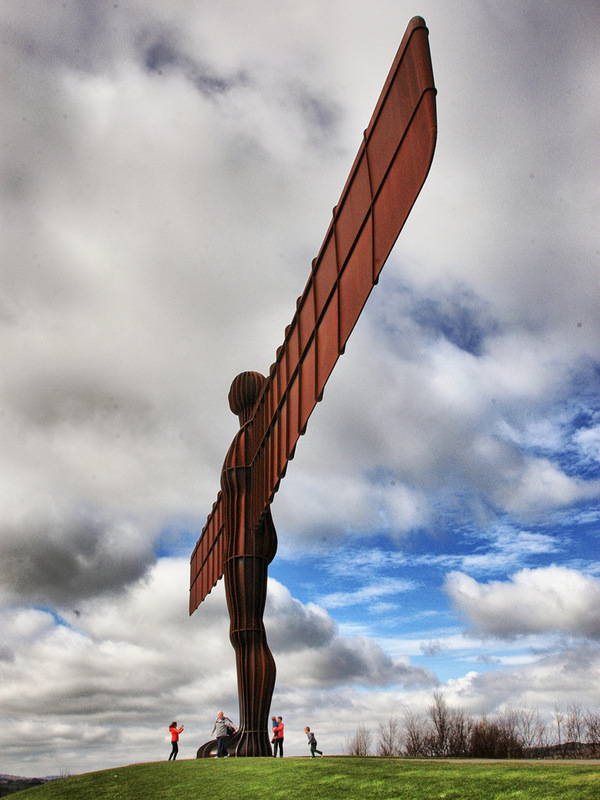 The winning author, Phil Earl, explained that the ‘Gateshead flasher’ is one of the many comic names by which the ‘Angel of the North’ is locally known.